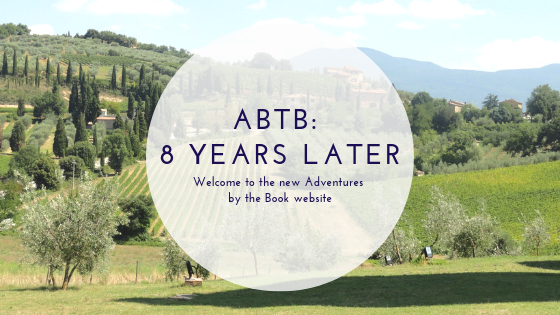 Using the form below, submit Guest Blog Posts to Adventures by the Book®, which will be selected on a weekly basis and featured on the website. Topics are open to whatever you want to contribute (a short story, a review and description of an event you attended, publicizing an event you may have coming up as an author, a musing on life, etc.) and may be selected after review by Adventures by the Book®. If you don’t see your contribution posted right away, don’t worry! With only one post a week, it may take some time for your blog to appear.